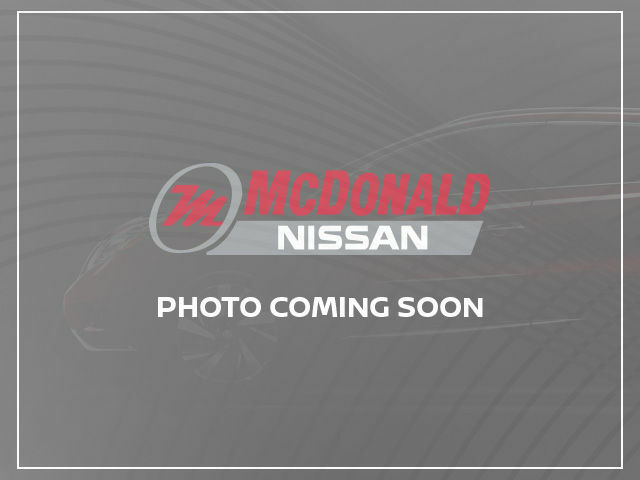 For your next quality pre-owned vehicle, come to McDonald Nissan. 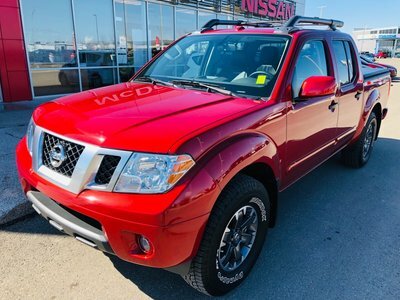 At McDonald Nissan, we have a large inventory of pre-owned vehicles that have been carefully inspected so that you can rely on the vehicle that you're purchasing. 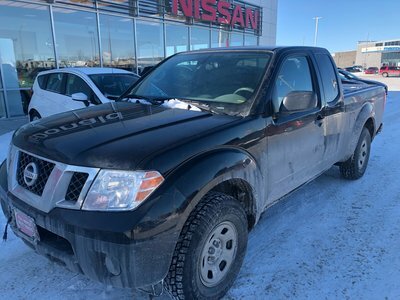 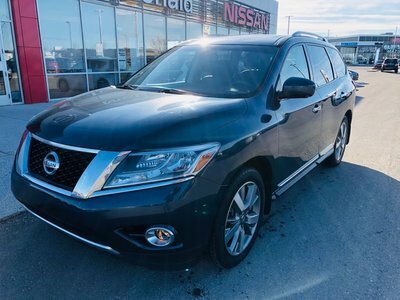 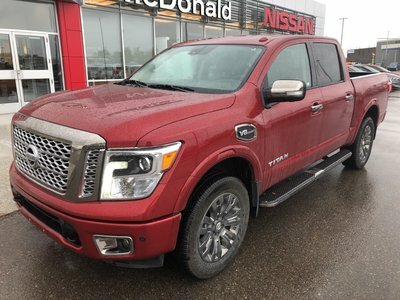 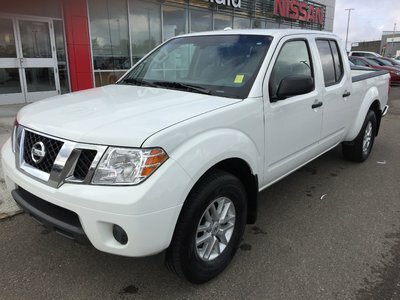 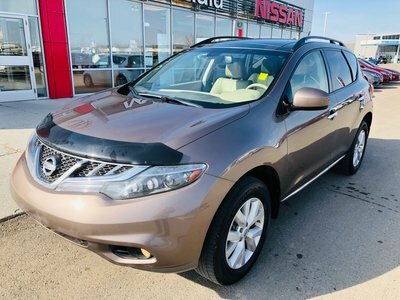 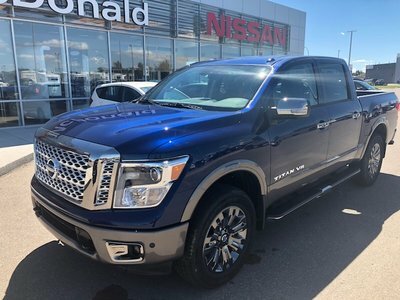 Finding a reliable pre-owned vehicle that will run smoothly for a long time is difficult, and that's why McDonald Nissan is your trusted dealer for quality pre-owned vehicles. 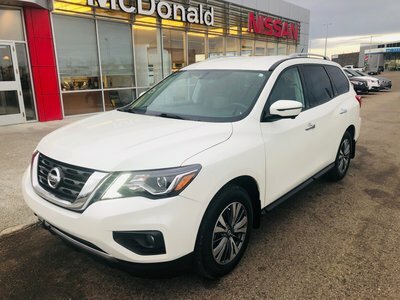 Every pre-owned Nissan vehicle that comes into McDonald Nissan is thoroughly inspected in order to meet our high standards of reliability and performance. 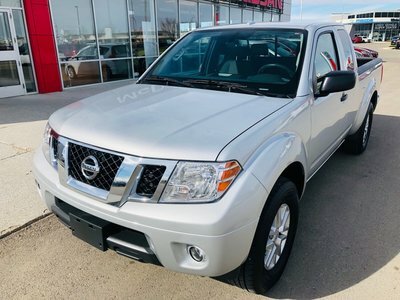 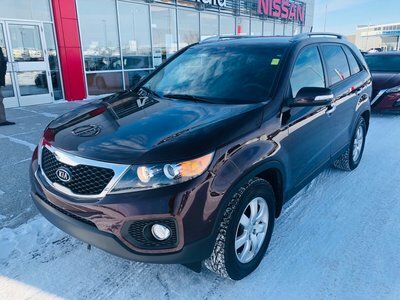 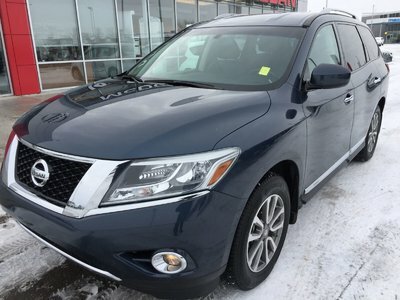 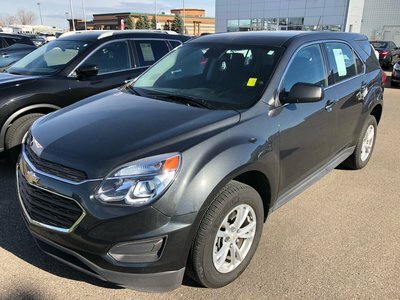 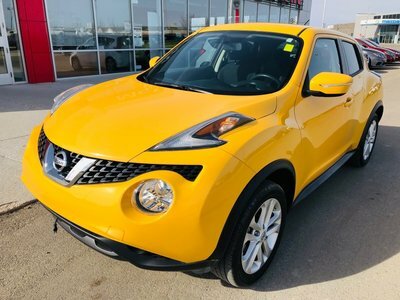 Whether you're looking at one of our certified pre-owned Nissan vehicles or one of our quality pre-owned vehicles that come from one of many other manufacturers, you can be sure to find the vehicle you want. 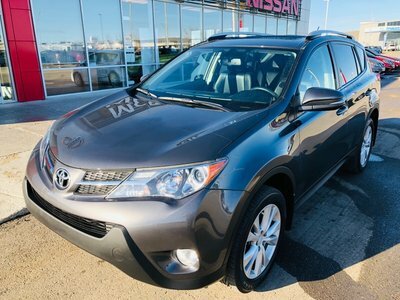 Our team of sales representatives are always working to help satisfy our customers. 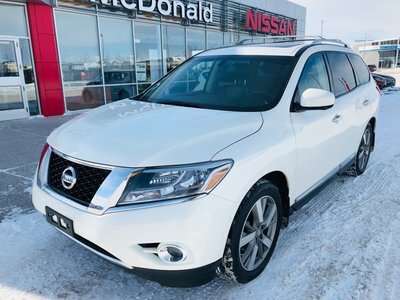 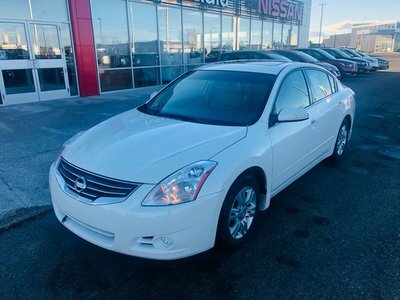 When you come to McDonald Nissan, you can trust that our team of sales representatives will take the time to get to know you and understand your needs and your budget so that they can better serve you and help you find the vehicle that best suits you. 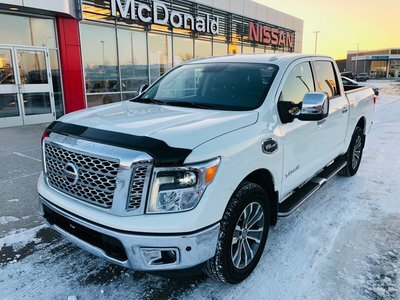 At McDonald Nissan, we work to make sure that we're doing our best to make sure you can find the vehicle you want and can afford it as well. 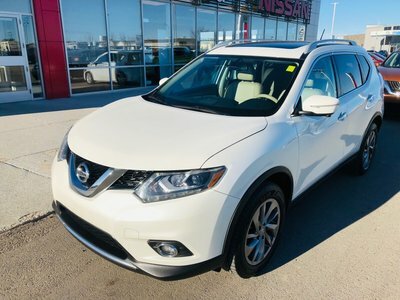 That's why when you purchase a pre-owned vehicle from McDonald Nissan you can speak with one of our experienced financing experts to help find a payment plan you can afford. 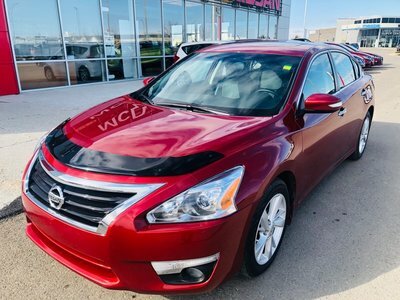 We also have special offers on our pre-owned models so that you can afford your next pre-owned vehicle from McDonald Nissan. 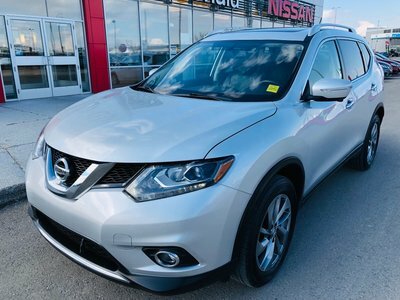 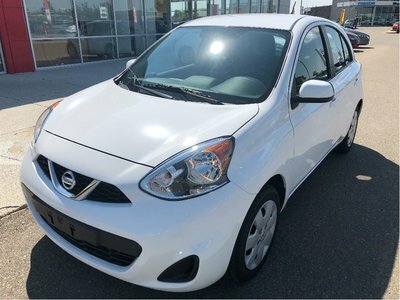 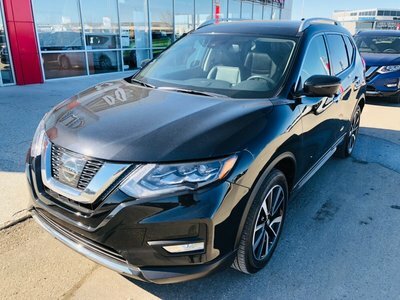 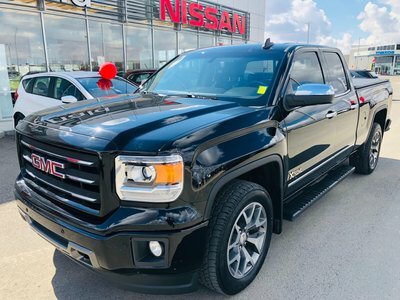 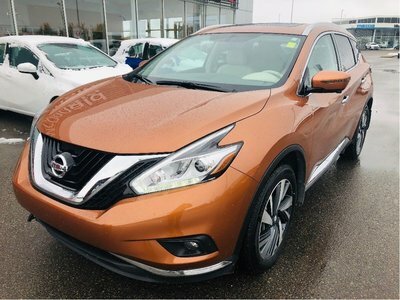 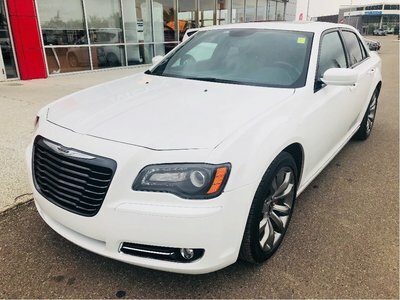 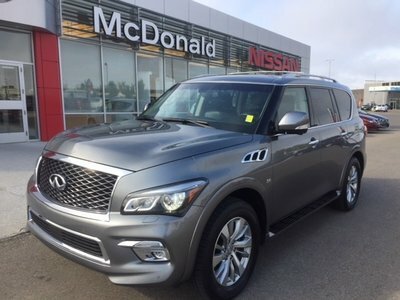 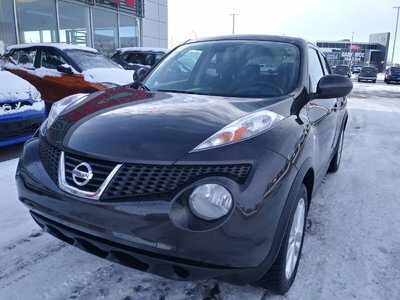 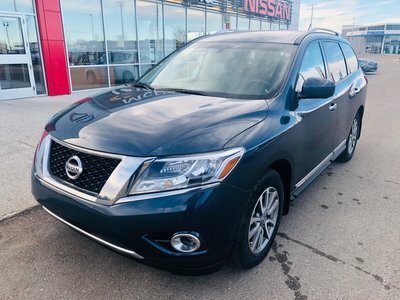 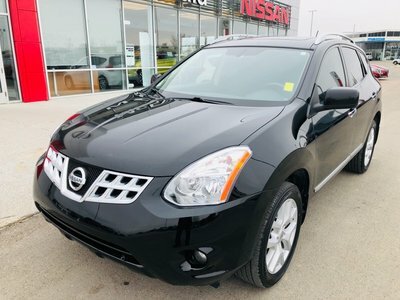 Visit us today at McDonald Nissan and browse our inventory of quality pre-owned vehicles and speak to a representative today.